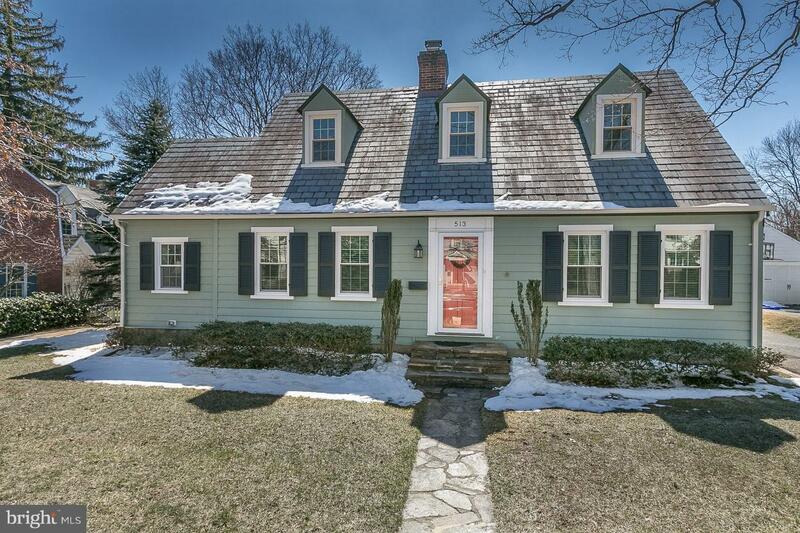 Beautifully Renovated Wiltondale Cape Cod with Detached Garage. Wonderful appointments include Granite and Stainless Kitchen with New Cabinets and Wolf range, gleaming Hardwoods throughout, 2 fireplaces, first floor sunroom, 3 finished levels, more. Outdoor living features a private rear yard setting with Gazebo, patio, fencing and landscaping. Upgrades include new CAC, windows, more.